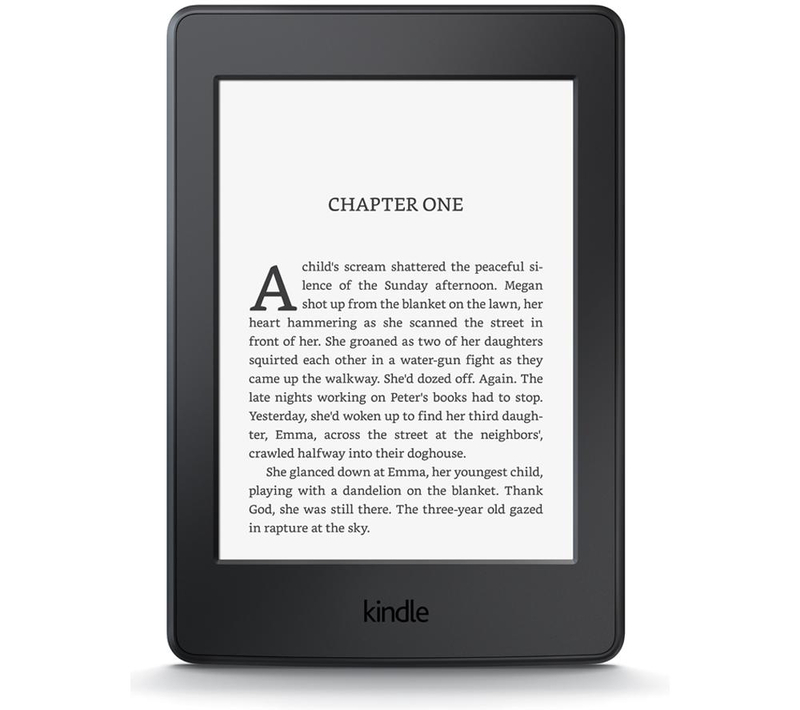 Many Microsoft Windows users (specifically Windows 10) are reporting that plugging in an Amazon Kindle eReader causes their computer to crash. This began happening with the Windows 10 Anniversary Update. When trying to upload an ebook or charge their device, Kindle users are shocked to discover that their PC crashes and requires a reboot. The issue is affecting both Windows 10 Anniversary users AND those using the latest version of Windows from the Microsoft Insider Programme. The problem does only appear to crop up when you actually connect the device. If you reboot and leave the device connected, things seem to calm down and operate normally, although if you disconnect and reconnect the device, the same problem re-occurs. This is far from being the first issue reported regarding the Windows 10 Anniversary update. Watch this space for more news on the subject.